If you are worried about retirement, you are not in the minority. It’s right there in Gallup’s 2018 annual survey about Americans’ biggest financial worries. 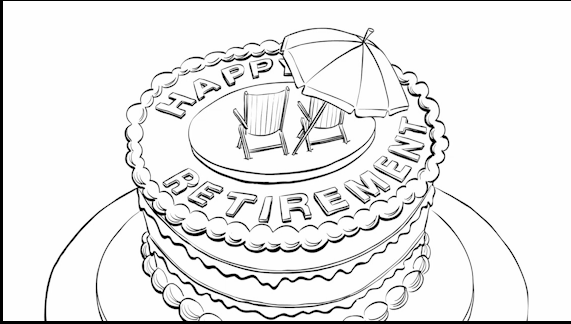 For 16 years and running, retirement is at the top of the list. Level Spending – assume a level spending amount throughout your retirement, whether it’s based on current spending or a percentage of pre-retirement income. Increased Spending – assume your spending needs will increase gradually from year to year throughout your retirement. Dynamic Spending – vary your spending from month to month or year to year. Whatever strategy you are going to use, the key is planning in advance. To learn more about the pros and cons of each strategy, read the full article on kiplinger.com.